You hear a lot of people say negative things about the potato. However, it is an inexpensive item to have on your dinner table. This is what I think and see some fabulous recipes to go with it! However, potatoes seem to have a bad stigma surrounding them. They seem to be the no-no of vegetables as they are high in starch. They also are the vegetable that has cheese, sour cream, butter and salt added to them. They are also commonly fried. I happen to like all of the above additions to the potato. I mean, especially if you add bacon to that list. Oh bacon on potatoes…. Anyway, you can, of course, make a potato healthy and delicious without all of the added ingredients. Take salsa. In place of cheese and sour cream, when I eat a potato, I add salsa to mine. So, so good and low in calories. We will make Taco Potatoes with taco meat, tomatoes, lettuce and cheese on it. It is a delicious main dish. Would I sit down at my table and eat potatoes every day of the week? No. However, a meal with potatoes is okay to be enjoyed and eaten without guilt. 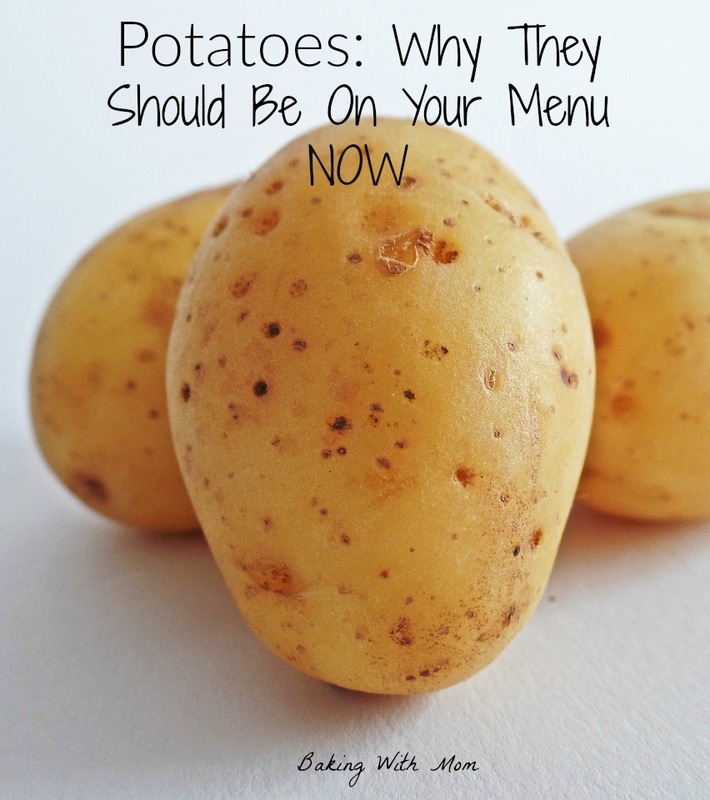 Potatoes are high in Vitamin C and a medium (plain) potato has 163 calories. 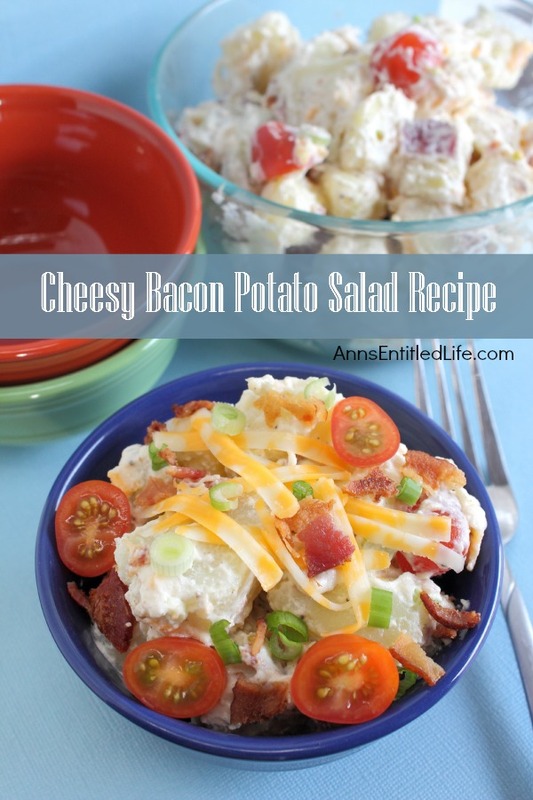 Over a few different posts, I am going to highlight different potato recipes from Baking With Mom and other bloggers. Some will be a basic potato recipe with low calories. Some, not so much. 😉 I’m sure there will be something for everyone with this potato round up. Interested in Potato Chip recipes? This eBook has recipes for simple potato chips, vinegar chips, bbq chips and more! 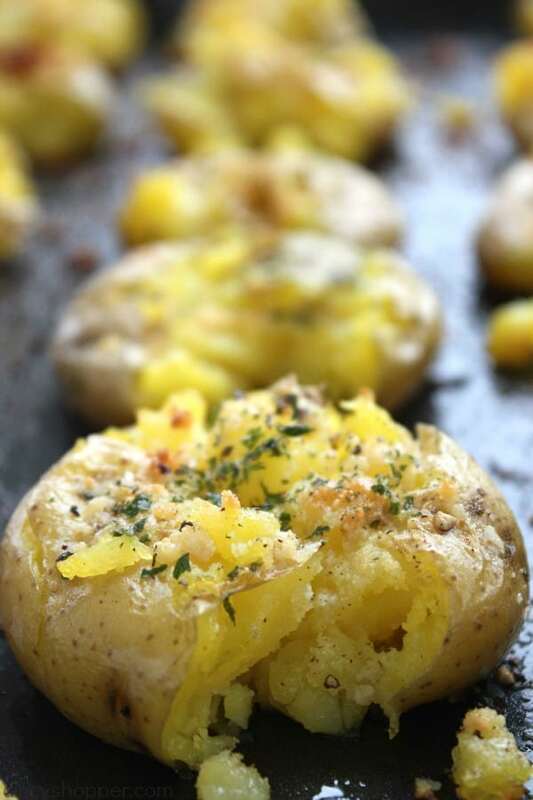 Did you find a potato recipe you can serve your family this week? Stay tuned, because I am going to have more posts on potatoes with more fabulous recipes! Digging the spud love! Thanks so much for including my recipe! <3 Happy Friday!